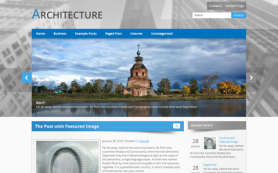 Do you want to attract visitors at first sight? 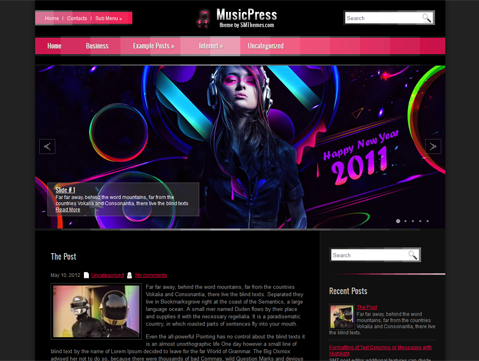 Use MusicPress for that! 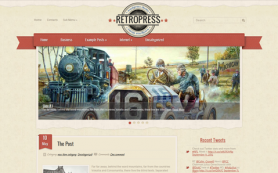 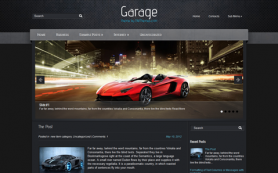 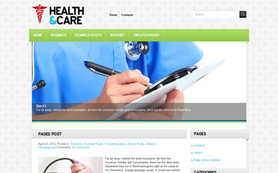 It is a premium WordPress theme, created to immediately draw attention and not let readers to look for other websites. 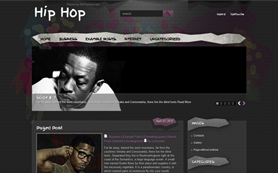 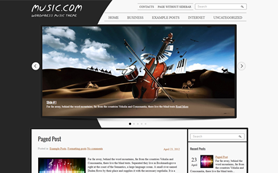 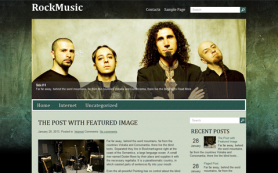 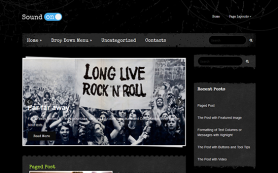 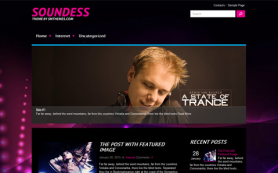 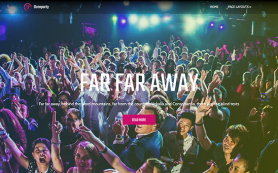 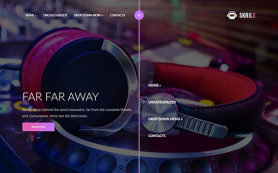 This free WordPress theme will appeal to the audience interested in music, parties and all aspect of active life. 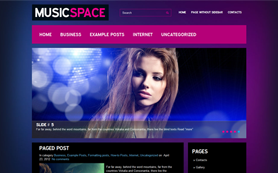 You can use it for music or clubbing blog, platform to discuss night-life facilities and places in world top cities. 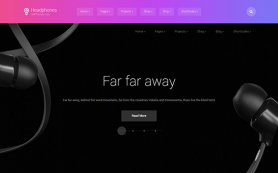 Choose MusicPress, try it out and you will receive everything you expect from the theme and even more.